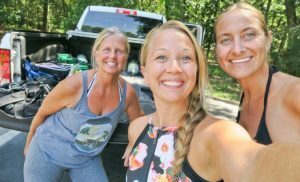 Adventure Outfitters was lucky enough to be selected by PADI to work with two fabulous women travelers, Alex and Heather. The two ladies were off on an adventure to discover more than the famous Florida beaches, the Florida springs! Heather Holt is a world-famous photographer who resides in the Cayman Islands for part of the year. See her travel photography portfolio, Heather Holt Photography. This course is required prior to starting cave or overhead environment classes. 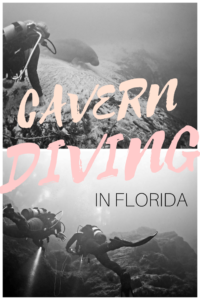 Learn more by emailing us at info@adventuretampa.com.